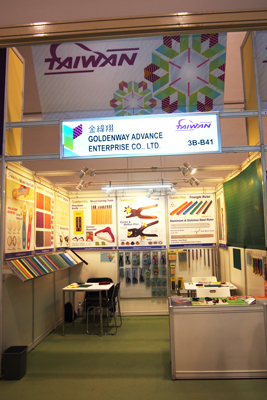 GOLDENWAY ADVANCE ENTERPRISE CO., LTD.
tool for sewing and paper crafts projects. PP, TPE or Integrated Glass. 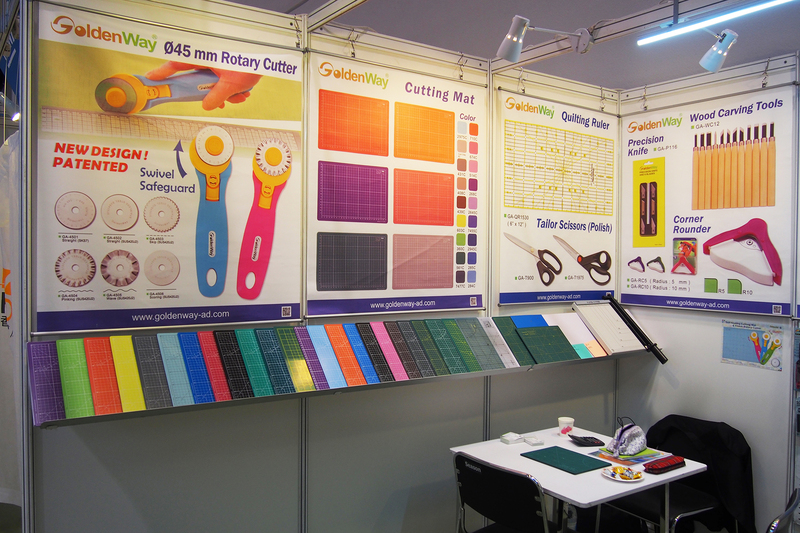 Professional Stationery Manufacturer in Taiwan. our skillful knowledge in technical molding and plastic injection. creating business opportunities with you in the near future. 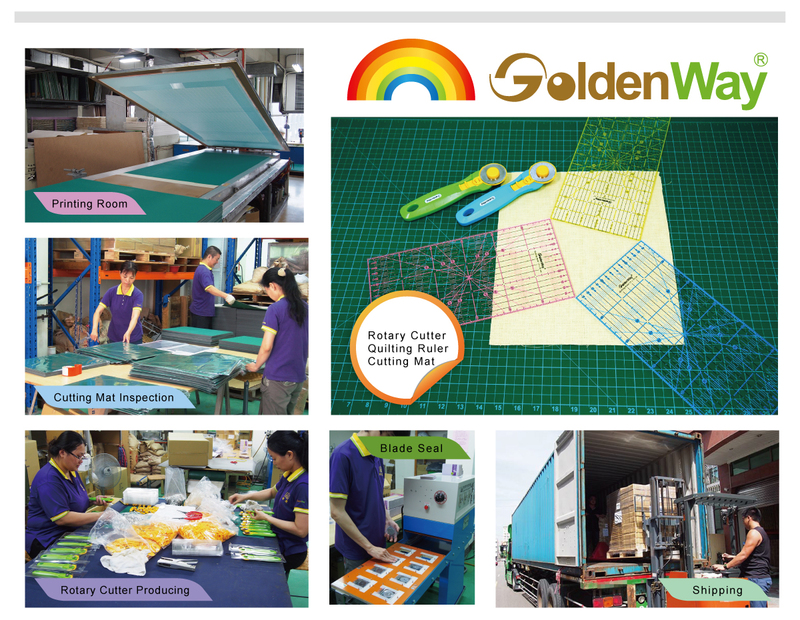 We are specialized in cutting mat and rotary cutter producing. 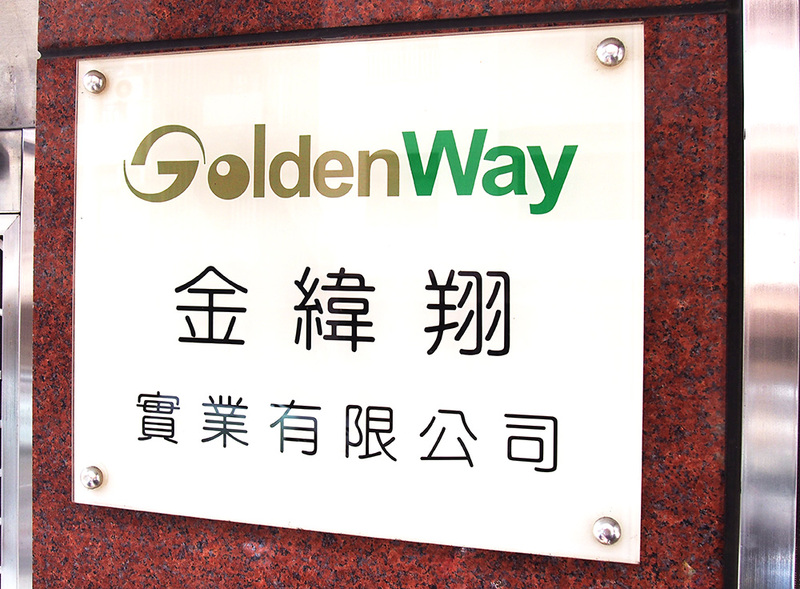 Goldenway Advance Enterprise Co., Ltd. is a professional stationary manufacturer in Taiwan. 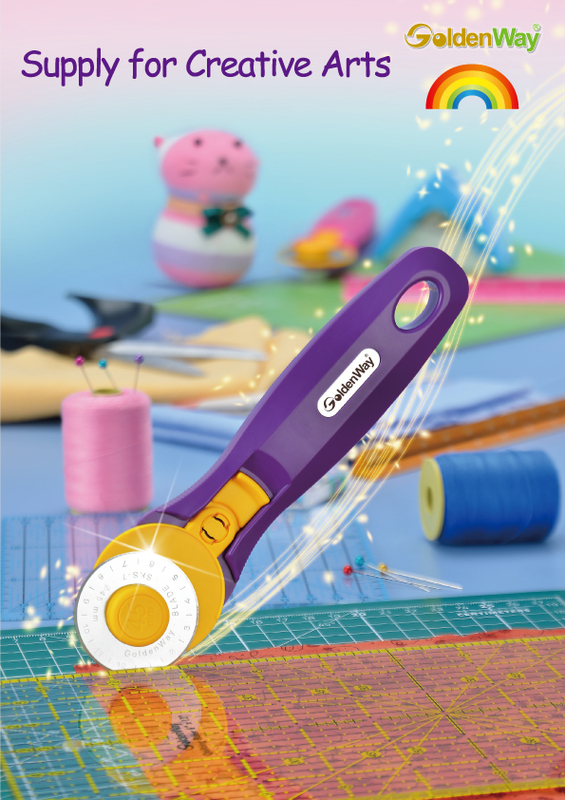 Our main products include Self-Healing Cutting Mat, Eco-Friendly Cutting Mat, Rotary Cutter, Blade, Quilting Ruler, Aluminum Ruler, Triangle Ruler, Leather Punch, and Pliers. 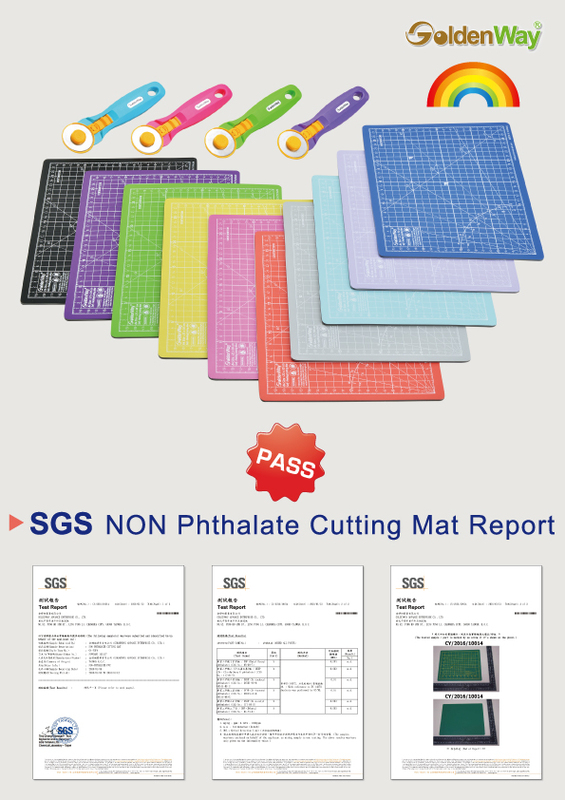 These products are suitable for school, promotion, stationary, and gift marketing. We are continuing in the research, innovation, and development, with our skillful knowledge in Technical Molding and plastic injection. Our factory not only constantly develop completion products to meet market demands, we also help our customers to design new products against their prototype. We sincerely welcome your inquiries and look forward to creating business opportunities with you in near future.